Belts : Reliable Go-Karts, The Online Store That Has Almost Everything! 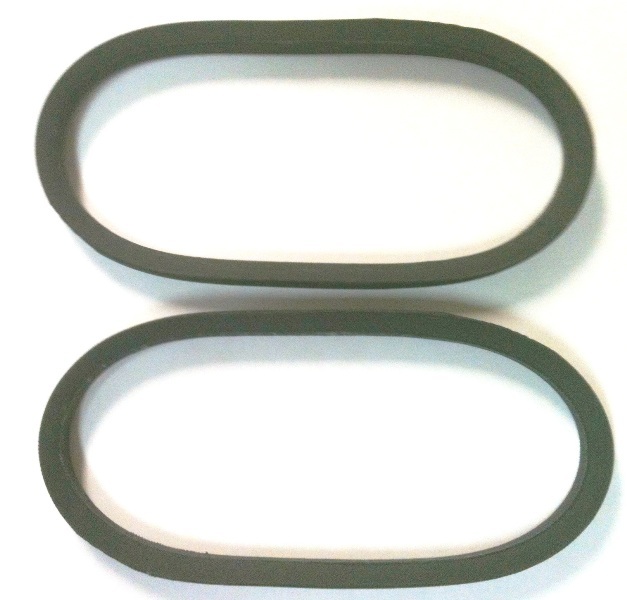 Drive belts for pulley drives, clutch belts, and torque converters. Pictures may not be of actual product. SPECIAL NOTE FOR COMET BELTS: The "A" or "C" at the end of the number is MEANINGLESS. I. E., a 203589A is the same belt as a 203589C.